Social Media is full of opinions good ones and bad ones. These can sometimes lead to conflict and argument. 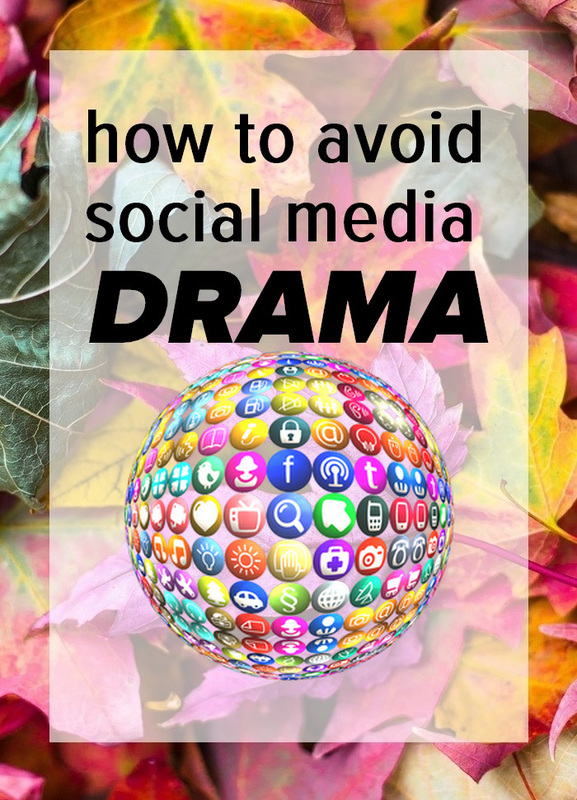 If you are looking to use social media correctly then there is no room for social media drama with other site members you have never met and are never likely to. 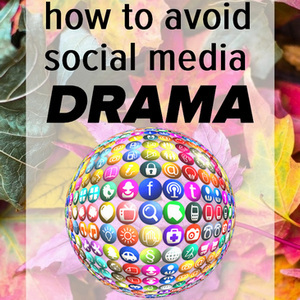 And there is certainly no place on social media for real life drama, the kind that you see on Facebook-driven by those who can’t break the Facebook habit. The social media rule to deal with strong opinions and drama is to consider all the options as to why what has been said has been said. And then if you still disagree or don’t like what you read JUST WALK AWAY! So I was driving home after dropping the kids on the school run. There was a lot of traffic so I was going quite slowly. I came across an older gentleman who was sweeping leaves from his driveway and the pavement directly in front of his drive. Now there us nothing strange about this. We are in the middle of autumn here in the UK after all. Sitting in slow moving traffic watching this guy really got me thinking about what I was watching. I’m very much a person who likes to work smart and not hard. This guy was working very hard for very little result. As fast as he was clearing leaves, the leaves were falling and there was 2 weeks worth of leaves still on the tree. so why? it’s like hanging out your washing in the rain, it’s never gonna get dry, and the drive was never gonna get cleared. So why not wait for all the leaves to drop and then clear them? My initial response was “idiot, that’s pointless exercise”. But maybe there was more to it than this. You see I was making a judgment on someone while not knowing the full story. Perhaps the guy was the Gardener and being paid, though he didn’t look like he was. Maybe he was doing it for the exercise and fresh air. Perhaps his wife had been nagging him to clear the leaves. I don’t know why he was doing what he was doing. All I know was that I initially made a snap decision without full consideration. And if you consider the possible reasons why he could have been clearing the leaves then who am I to pass comment. I really like this blog . I find myself falling into this trap . I try not to judge people but when it comes to social media , I think it’s difficult to get across what you actually want to say . So people snap quickly without thinking . I definitely think that taking a step back first and then commenting, is the way to go. Great advice for all who fall into this trap . Thanks for yet another great blog . Hi Lola and ofcourse we are all from different countries so what is said may be interpreted very differently elsewhere. Hi Dexter, I just want to know, is it necessary to have a schema at the end of the blog post, like you have at the bottom of this post. I guess Google will automatically take care of finding these details from the post. No its not necessary but it is what the plugin that I use does. It doesn’t offend me so I leave it there.